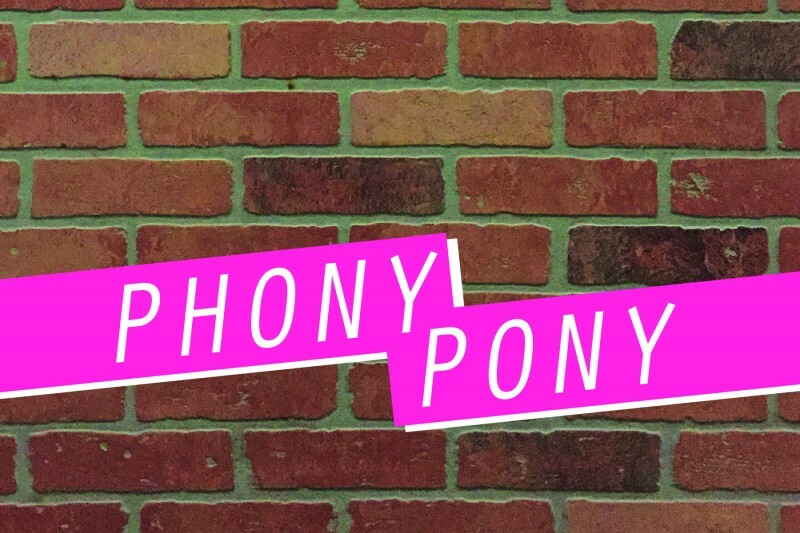 Phony Pony is a collaborative exploration of the bizarrely familiar between Kaye Lee Patton and Maya Eliya Stein. The familiar is reshuffled to explore Patton’s interest in memory and memory’s influence on perception, while Stein is interested in creating a sense of place through everyday materials. Kaye Lee Patton creates objects that mimic caricature; the objects present a playful make-believe reality that questions our perception of reality. Maya Eliya Stein collages architectural materials to create quick excerpts of our everyday life and comically reintroduces them to question perceptions of authenticity. 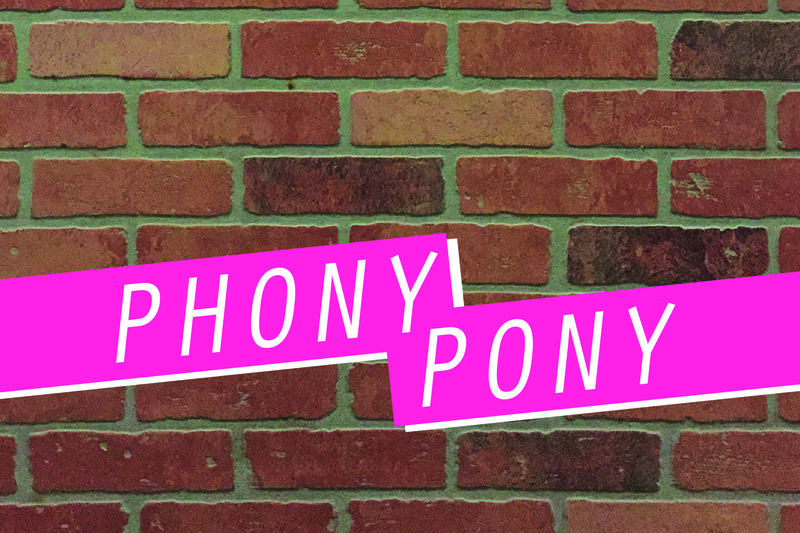 Phony Pony represents the naivety of the everyday suburban life mixed with doses of humor and eager fascination.